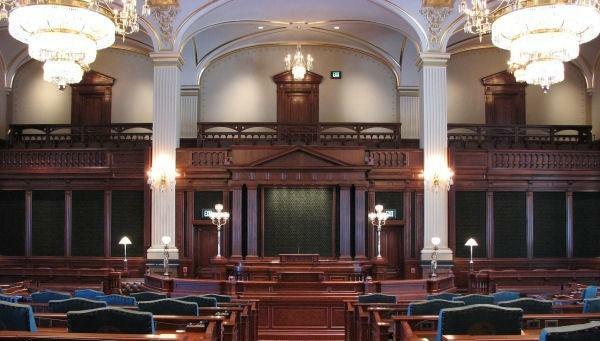 Predicted severe weather conditions have forced the Illinois House to cancel sessions the rest of the week. SPRINGFIELD - Gov. J.B. Pritzker has issued a disaster proclamation ahead of forecasted double-digit subzero temperatures in Illinois, calling the weather "potentially historic." CHICAGO - Wind chills dipped to 20 degrees zero in greater Peoria and 30 degrees below in northern Illinois Friday morning, prompting schools to close and warming centers to open. 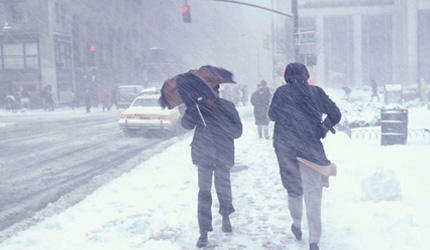 Illinoisans are beginning to brace themselves for a storm the National Weather Service says could bring a half-foot of snow to parts of the state. SPRINGFIELD - Greater Peoria is now under a winter storm warning beginning tonight, as much of the state prepares for a major winter storm. 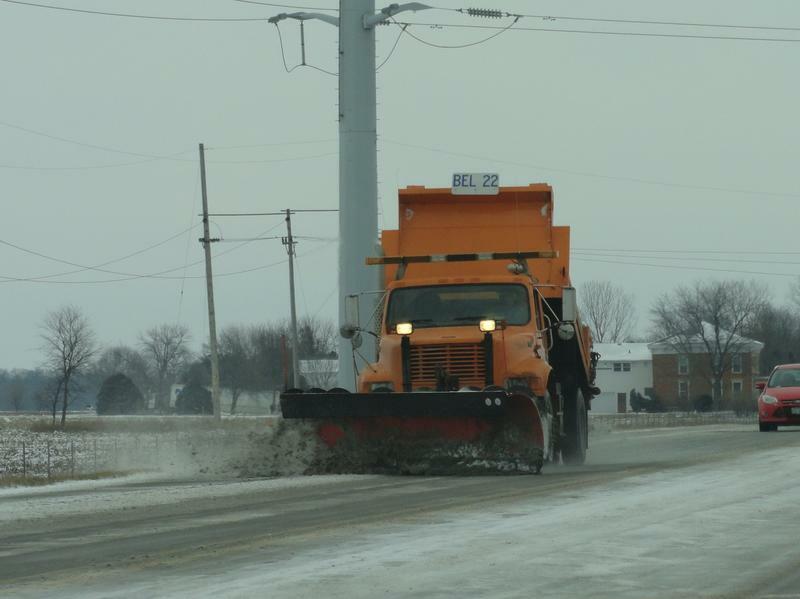 The National Weather Service has issued a winter storm watch for parts of central and southern Illinois with as many as seven inches of snow forecast. 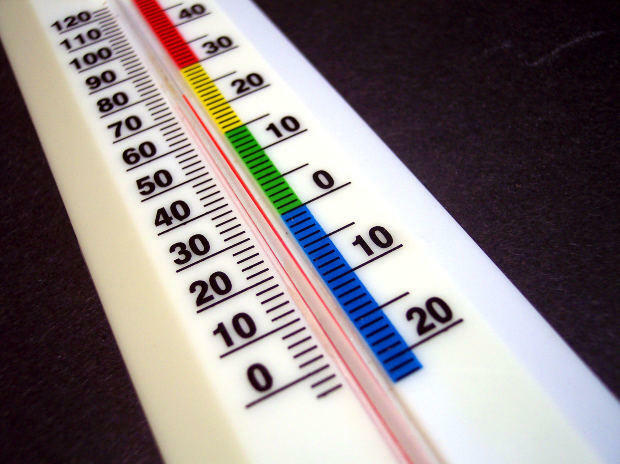 Officials say crews will be working to repair a section of Interstate 55 in central Illinois where the roadway buckled in the recent high temperatures. 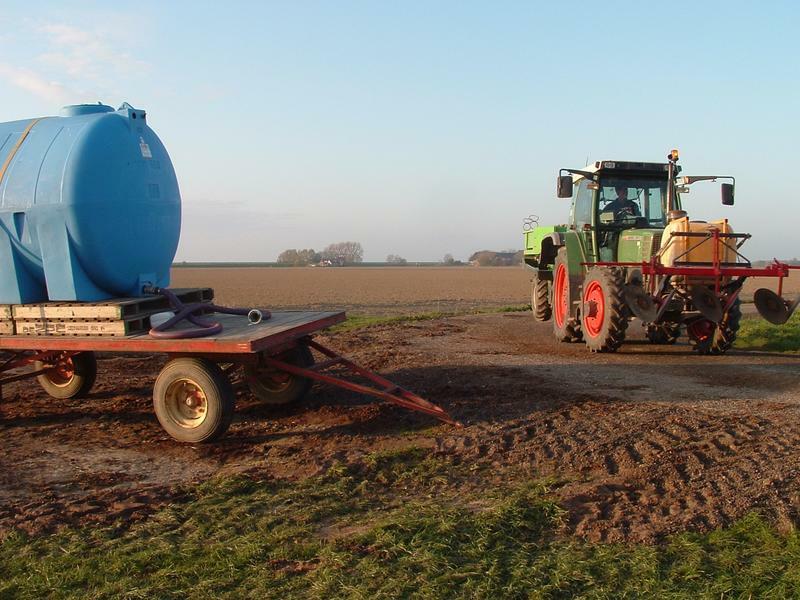 Illinois farmers are getting nervous that the long, cold and wet spring will delay the planting season. 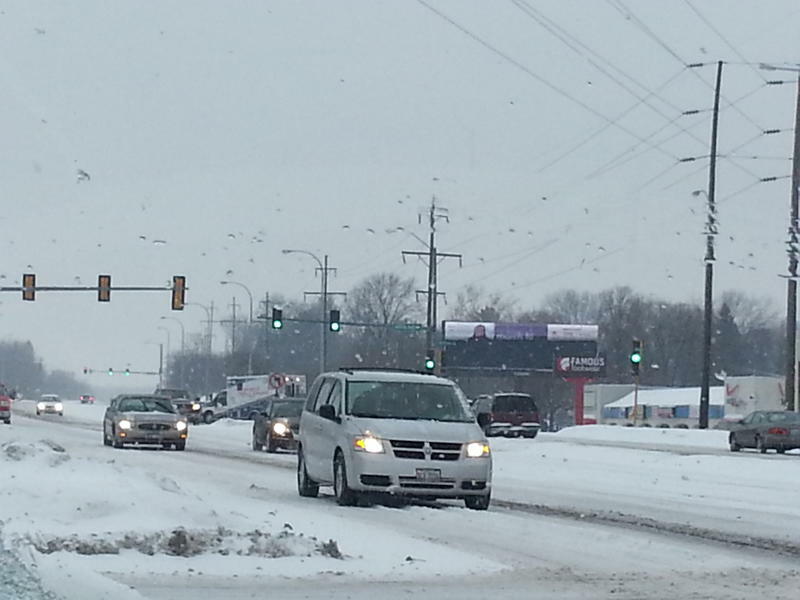 Illinois' state climatologist says January weather was colder and drier than normal in the state without much snow. 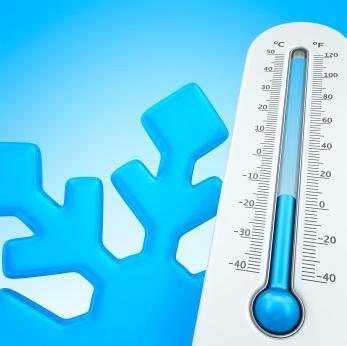 The National Weather Service continues to issue wind chill advisories for parts of northern and central Illinois as the state sees frigid conditions. 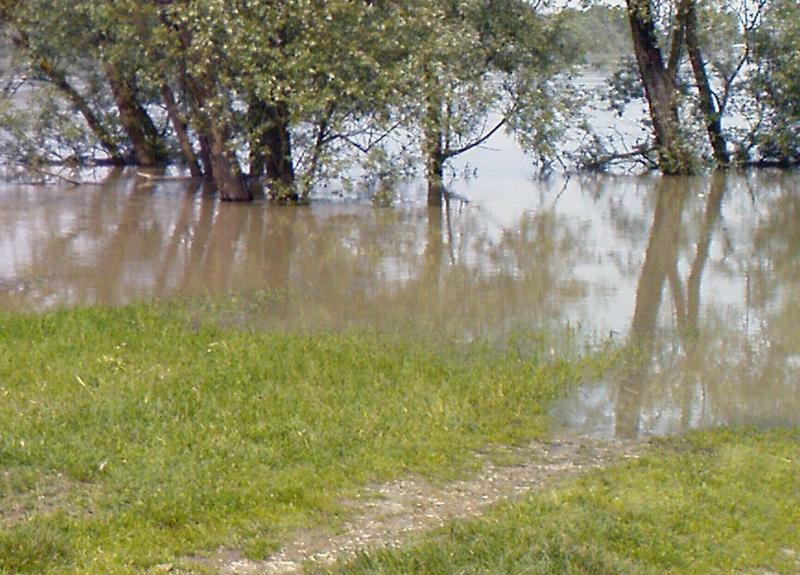 Flood levels along two northern Illinois rivers looked to be falling after flooding this week but another round of rain has them rising again. Forecasters say flooding in north-suburban Chicago could worsen over the weekend as water flows down rivers into the state from Wisconsin. 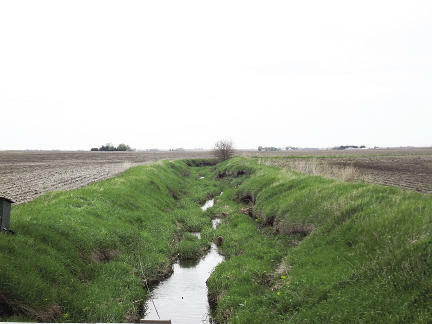 Weather experts say data show Illinois had a cool and rainy May this year. 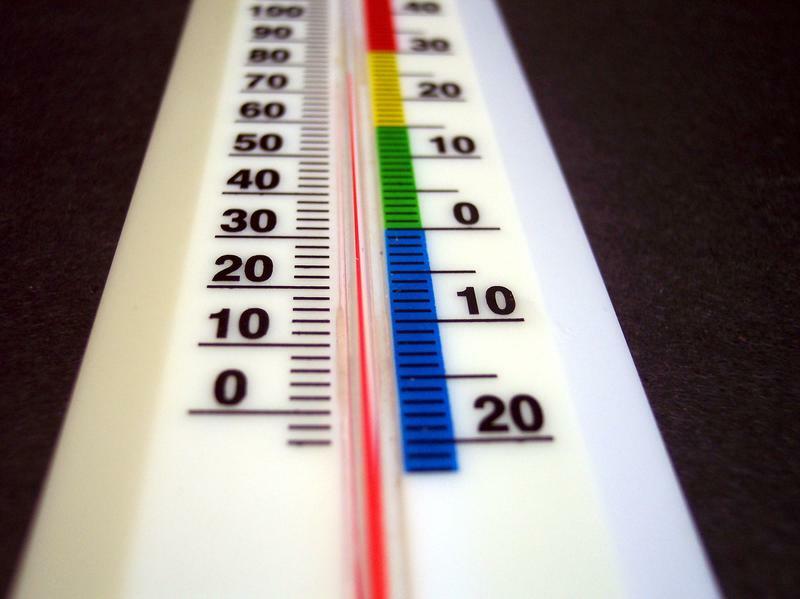 Illinois state climatologist Jim Angel says the statewide average temperature during May was 61.9 degrees. That's eight-tenths of a degree below normal. 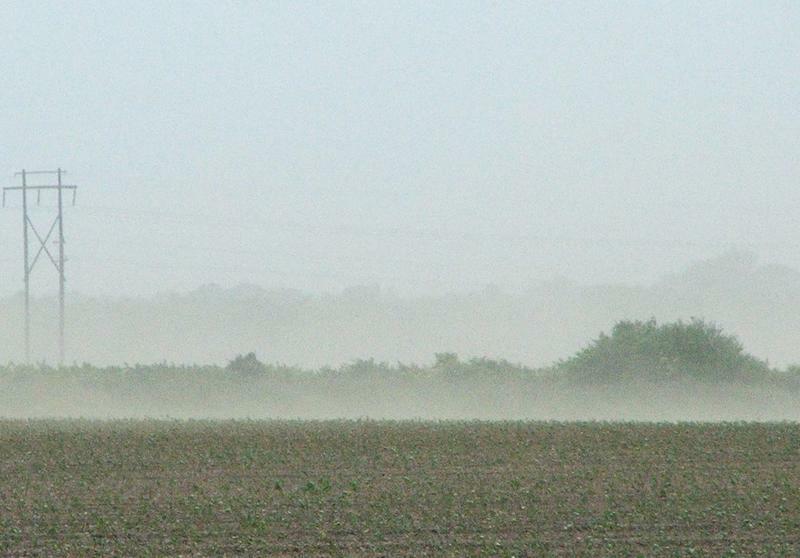 Dust storms causing poor visibility in central Illinois are being blamed for car accidents that killed two people. Illinois State Police say visibility was poor when a 53-year-old Chatham man was killed when he struck a semitrailer, and another vehicle rear-ended his vehicle, Wednesday afternoon on Interstate 72. The third vehicle's driver was taken to a local hospital with minor injuries. 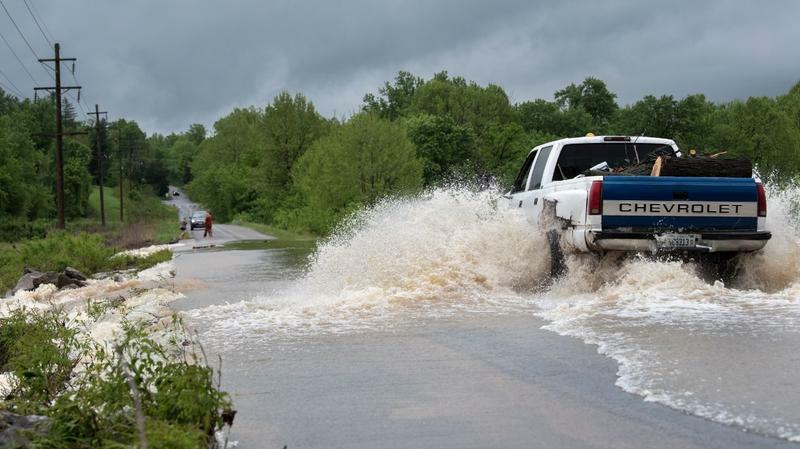 U.S. forecasters are predicting another warmer than normal summer for most of the country along with wetter weather in a swath of states stretching from Texas to Montana. The National Weather Service's summer outlook predicts greater chances for hot weather in Alaska and pretty much everywhere else. The exceptions are Montana, Wyoming, the Dakotas, Minnesota, Iowa, Nebraska, Kansas and parts of Missouri and Colorado. The National Weather Service says there is not a great risk of flooding along the Mississippi River during the next 90 days. The Illinois Emergency Management Agency considers that a window of opportunity. 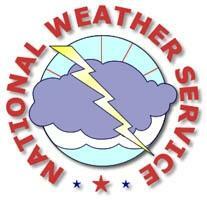 The National Weather Service projection is welcome news to Paul Rasch. He is chief of operations for the Illinois Emergency Management Agency. Rasch says his agency will use this low-risk period to meet with local elected leaders and first responders up and down the river… to improve communication and make sure people are on the same page before a flood. A meteor over Lake Michigan lit up the sky across several states in the Midwest early this morning. 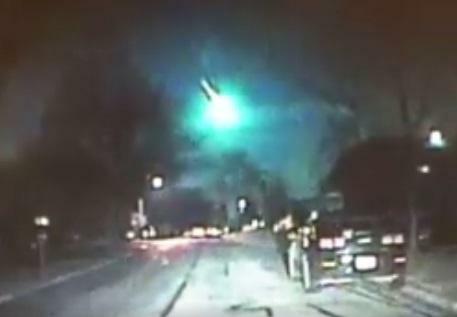 Dashcam video from police cruisers in Illinois and Wisconsin captured the fireball streaking through the dark sky about 1:30 a.m. In addition to Illinois and Wisconsin, the American Meteor Society lists sightings in Indiana, Michigan and other states as well. The National Weather Service says it is going to be “bitterly cold” this Sunday when the Chicago Bears take on the Green Bay Packers at Soldier Field. 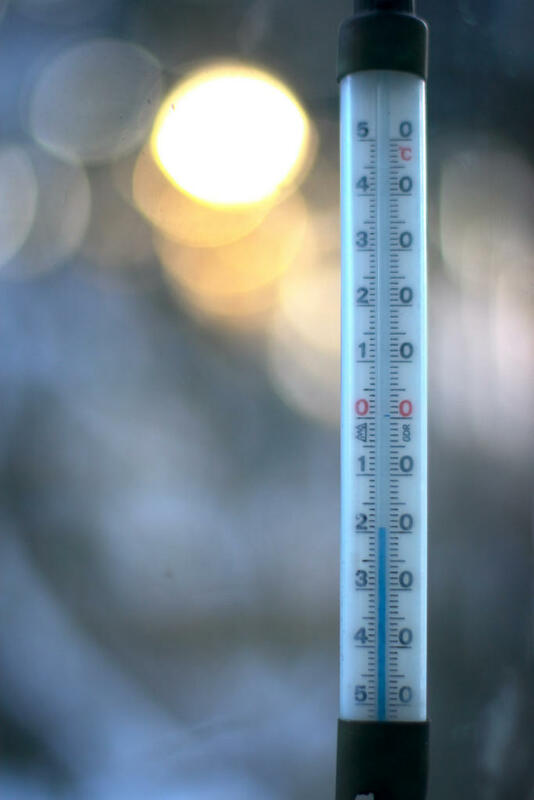 They’re forecasting temperatures as low as three below zero, with windchills dipping down to 30 below. But Bears linebacker Pernell McPhee says he’s still not going to wear sleeves during the game. The National Weather Service confirms a tornado cut a more than 11-mile path through the city of Pontiac, injuring four people last night, as powerful storms moved across the state. 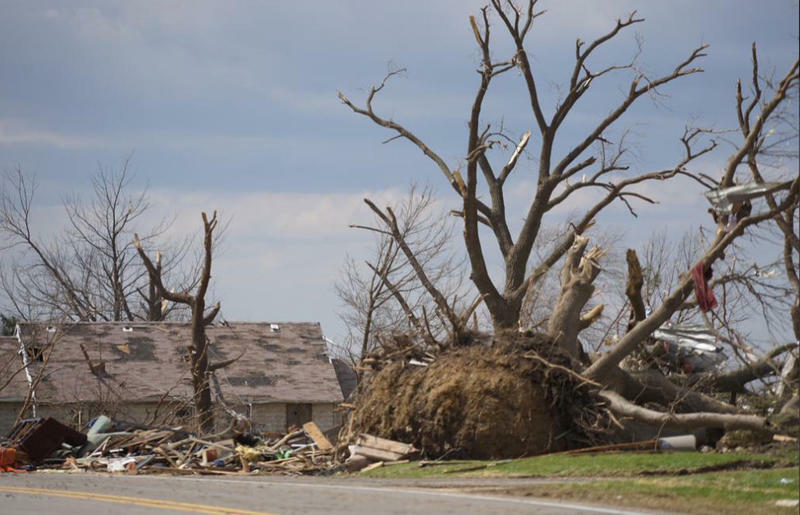 The tornado was one of at least six tornadoes the weather service says touched down in northern and central Illinois. The National Weather Service confirms a tornado touched down in Peoria County last night shortly after polling places closed for the Illinois primary election. 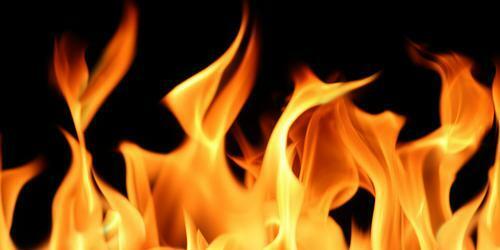 Firefighters in Will County put out a blaze spreading through cornfields by high winds. The fire was near several homes five miles outside of Manhattan, southeast of Joliet. Winds were blowing at up to 25 mph north of Interstate 72. 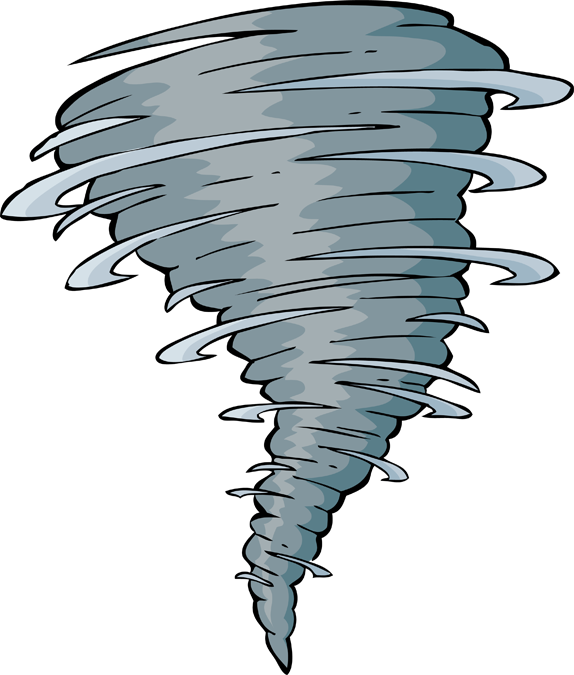 The National Weather Service says two weak tornadoes touched down in DuPage County last week. 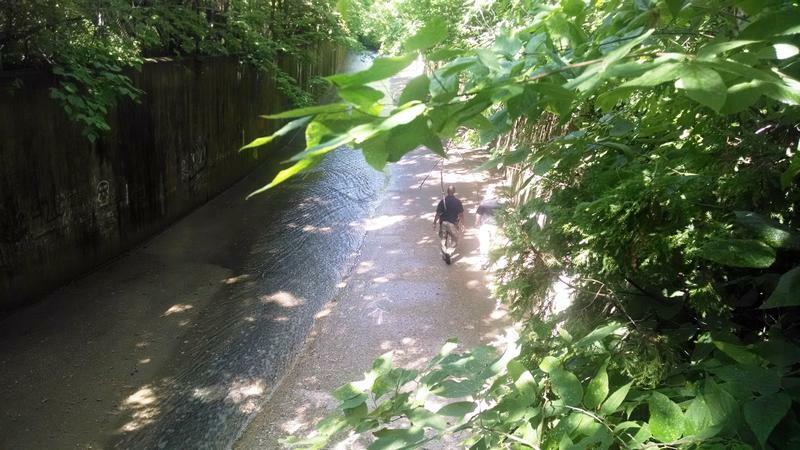 The 15-year old Peoria boy swept away in a rain-swollen creek yesterday has been found. Peoria Public Radio's Tanya Koonce talks with Peoria Police Capt. Mike Scally about finding Demarcus Jackson. The interview runs about three minutes. Capt. Scally later clarified, the lady who helped find Jackson was April Eckhardt. 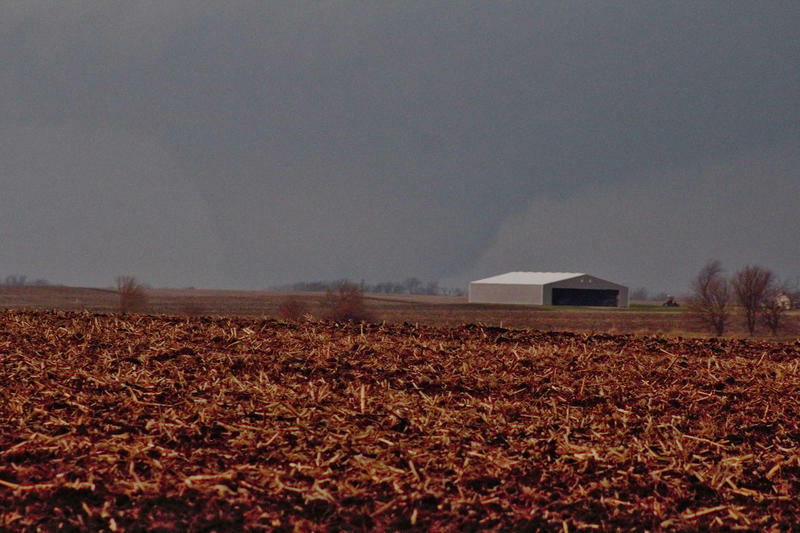 Weather officials say a pair of tornadoes caused minor damage in northern Illinois. Meteorologists have more information about the deadly tornadoes that passed through Illinois last week. The national weather service confirmed there were nine tornadoes across Illinois on Thursday night. The DeKalb County coroner's office says a second person was found dead in the northern Illinois community of Fairdale after tornadoes struck the region. Severe weather predictions have prompted Illinois emergency officials to ask residents to be prepared if storm warnings are issued. 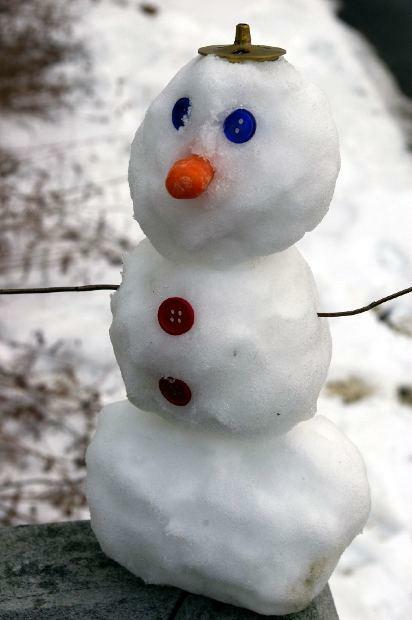 Snowy weather and subzero temperatures are headed for Illinois this week.